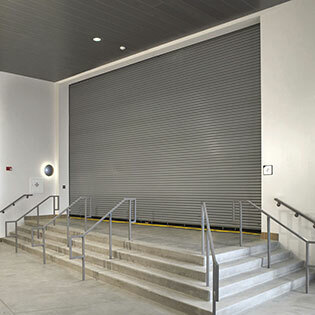 FireStar® Model 700C Rolling Steel Insulated Fire Door provides a practical and innovative solution to safety and fire protection. Model 700C is insulated with a non-combustible mineral wool insulation. These doors can be drop-tested and reset at any time by anyone, thanks to a standard auto-reset feature.